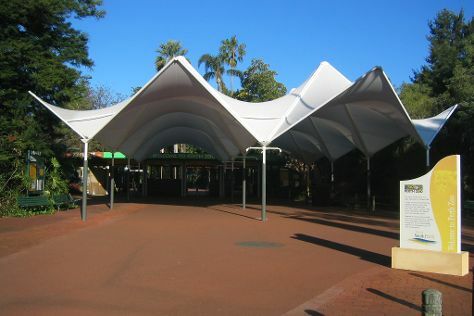 Family-friendly places like Perth Zoo and Adventure World Perth Australia will thrill your kids. Change things up with these side-trips from Perth: Caversham Wildlife Park (in Whiteman) and Fremantle Prison (in Fremantle). There's still lots to do: take in nature's colorful creations at Kings Park & Botanic Garden, take in the views from Elizabeth Quay, contemplate the long history of The Perth Mint, and kick back and relax at Scarborough Beach. To see other places to visit, ratings, reviews, and other tourist information, go to the Perth trip itinerary app . If you are flying in from Malaysia, the closest major airport is Perth International Airport. In September, daytime highs in Perth are 24°C, while nighttime lows are 9°C. Finish up your sightseeing early on the 20th (Sun) so you can travel back home.